Widely recognized as one of the top real estate brokers in Massachusetts, Perry DiNatale has played a significant role in the transformation of South Boston since the 1990's. The Milton native comes from one of South Boston's oldest families, with his great grandfather emigrating here from Oliveri, Sicily some 120 years ago. After starring for The Dewolfe Companies, and later Coldwell Banker Residential Brokerage, Perry DiNatale Realty is celebrating its tenth anniversary. His private brokerage specializes in seller and buyer agency throughout Eastern Ma. Perry lives across from St Brigid Parish at 91 N Street with his wife Christina, and their sons Henry and Vincent. 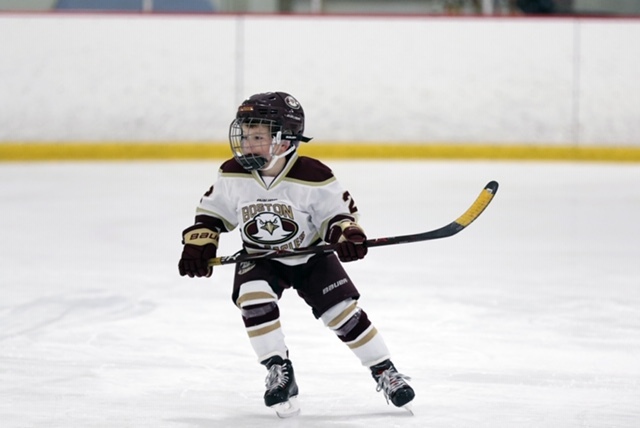 Both boys attend South Boston Catholic Academy, and are actively involved in the Boston Junior Eagles and Boston Advantage youth hockey programs. Please feel free to get in touch with me regarding any and all of your South Boston area real estate needs. You can also register with my site to save your favorite listings and custom searches, as well as receive email updates for when new property match your search criteria.